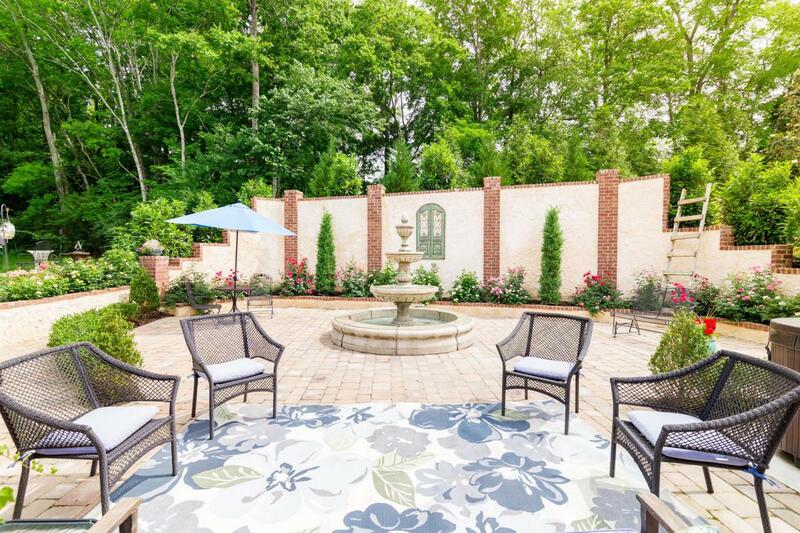 Elegant upgraded custom built all brick home 20 minutes from downtown Nashville. Built in 2015. 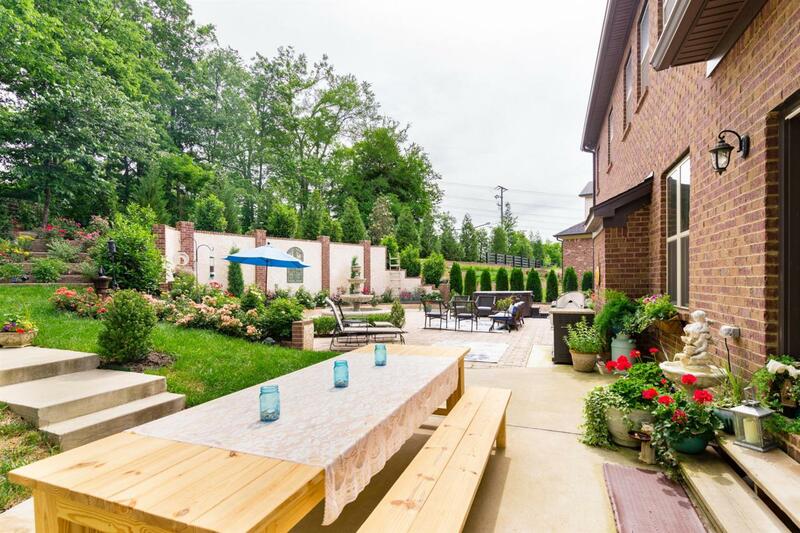 Extensive landscaping and hardscaping with fountain in the back. Master on main with spa like bathroom. 3 beds, 2 baths, craft room & bonus up. Theater room in basement. 3 car garage. 3 ovens..sellers upgraded kitchen. Renovated laundry room with loads of extras. Sellers took this home to the next level with so many recent additions! Storage everywhere. Properties marked with the IDX logo are provided courtesy of the RealTracs Internet Data Exchange Program. 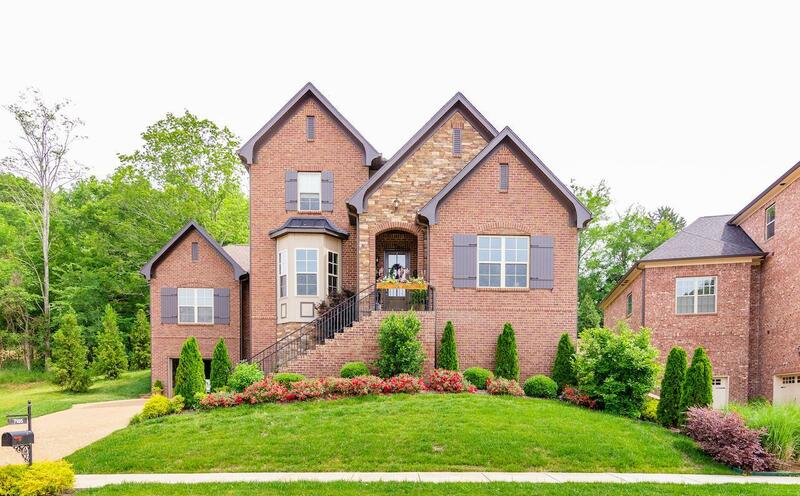 Some or all of the listings may not belong to the firm whose website is being visited (Nashville on the Move | Keller Williams® Realty, (615) 425-3600). IDX information © 2019 MTRMLS, Inc. Information is believed to be accurate but not guaranteed by the MLS or Nashville on the Move | Keller Williams® Realty. IDX information is provided exclusively for consumers' personal, non-commercial use and may not be used for any purpose other than to identify prospective properties consumers may be interested in purchasing. Data last updated 2019-04-23T14:05:25.457.